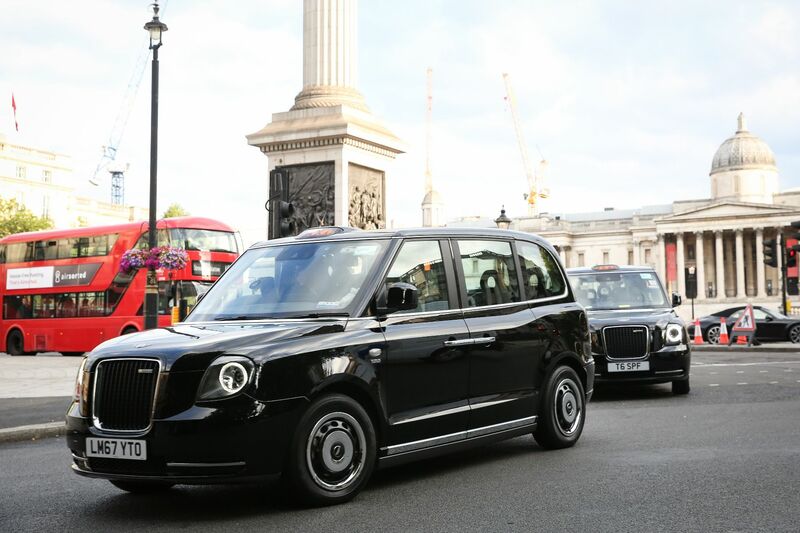 The new hybrid LEVC black cab is making a positive difference to air quality and the health of drivers, a study shows. 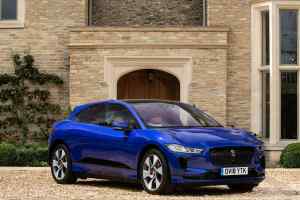 The King’s College London Environmental Research Group study looked at working drivers’ exposure to diesel emissions. Particulates and nitrogen dioxide levels were measured, with levels taken for drivers both inside and outside of their working environments. The results for drivers of the new LEVC cab versus those in traditional, diesel-engined TX4 taxis are shocking. 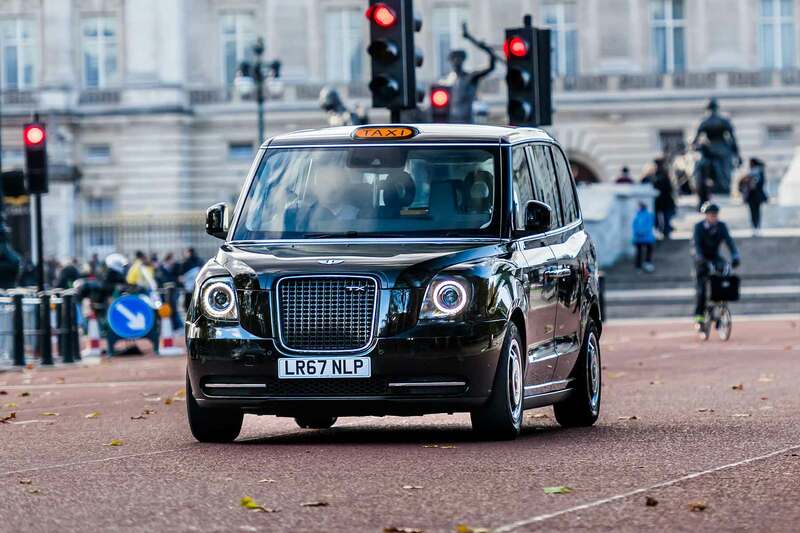 For starters, London taxi drivers experience up to twice as much air pollution when working as off-duty. But diesel drivers suffer levels of pollution to up to 1.8 times higher than those in the LEVC. The new range-extender petrol/electric made for significantly lower pollutant exposure, no matter what time of day or location. The study found that with windows closed and the recirculate climate setting activated, pollutant exposure could be reduced by up to 67 percent. Even the tighter shut-lines of the new car are thought to contribute to better cabin air quality. The new electric cabs and other low-emission vehicles exist to serve a long-term environmental goal. 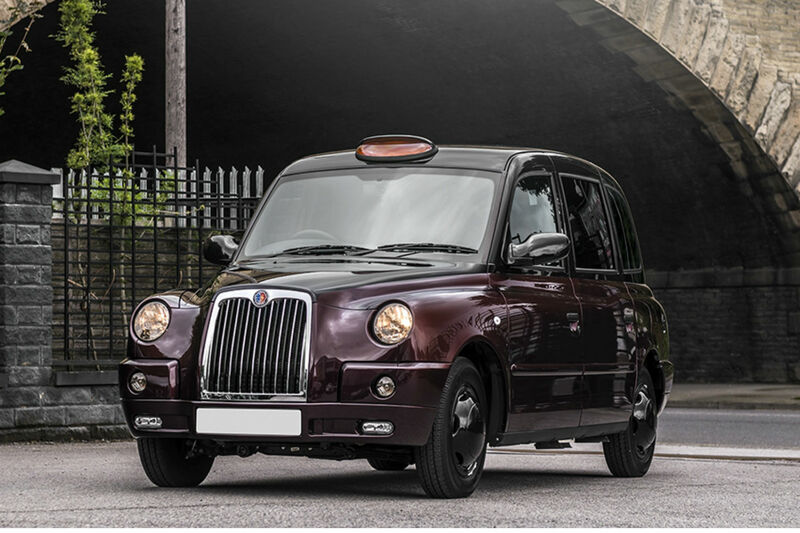 However, there will be near-instant positive effects for black cab drivers and passengers. 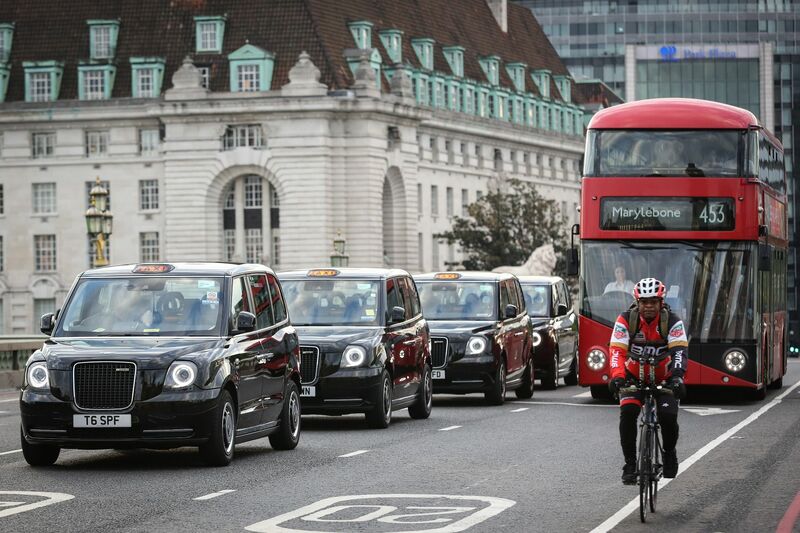 “London’s taxi drivers know all too well how crucial it is we tackle air pollution. 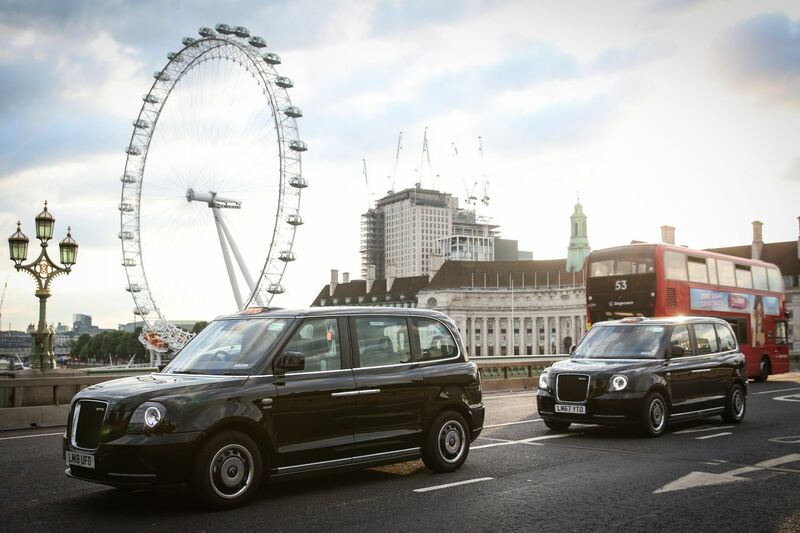 One of the worst places to breathe in the city’s dirty air is stuck in traffic, behind the wheel of a cab” said Steve McNamara, General Secretary of the Licensed Taxi Drivers’ Association.